Revel in me...: Put a smile on your face. In our 3 years plus together, I have only baked for you once. 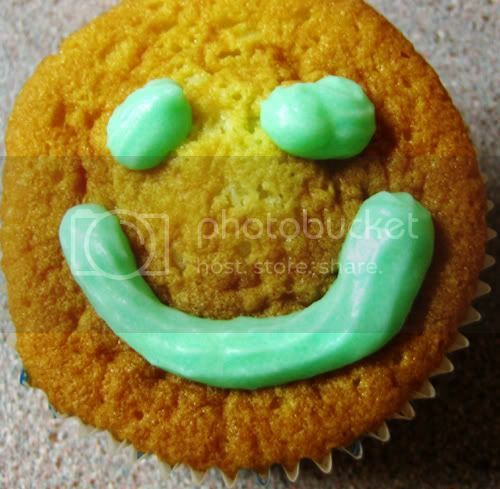 I couldn't help thinking to myself while mixing the dough, how these cupcakes would have put a smile on your face. And how that would matter to me. I can't wait to come home into your snuggly arms, feed you muffins that I bake, and let you nuzzle and reward your domestic goddess dearly. hey girl, cute cookie.. did u make lotsa it? oops sory.. shud hv been more specific. if its ok wit you, i'd like to email you :) but dont hv yr email add.